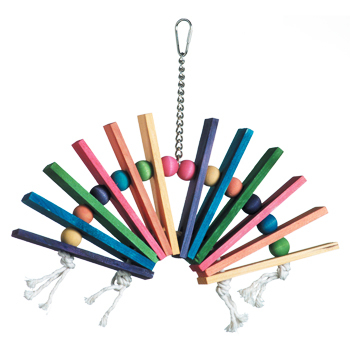 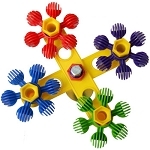 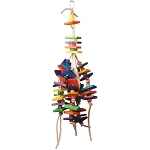 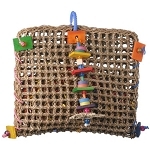 Home > Bird Toys > Large Bird Toys > Peacock Sr.
14 x 11 x 1.5 "
One of our all time best selling toys made with chewable pine slats, colorful wooden beads and 100% cotton rope. 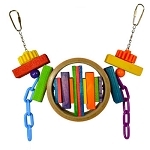 This accordion of color is FABULOUS. 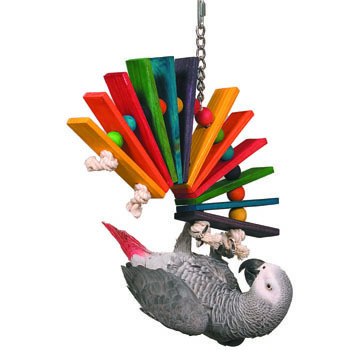 My bird loves this slat wood...just the right size to keep her chewing.